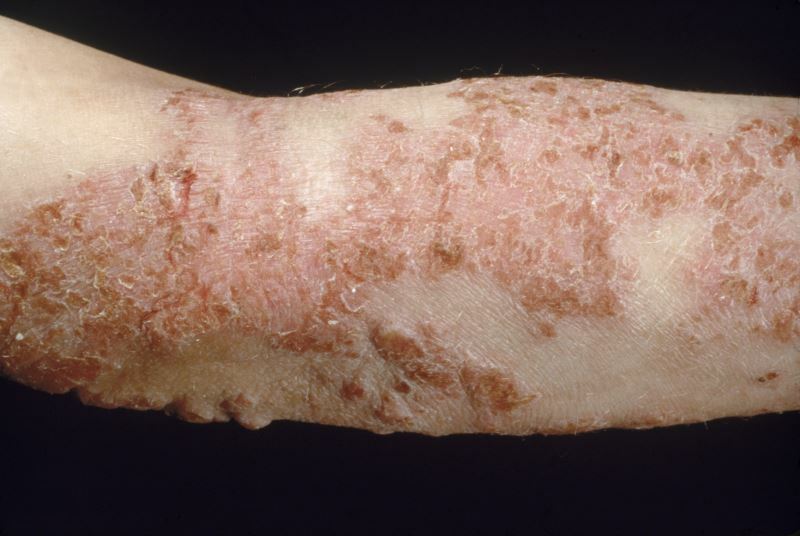 Guidelines have been developed for the management of severe atopic dermatitis. HealthDay News — Guidelines have been developed for the management of severe atopic dermatitis (AD); the recommendations have been published as a clinical management review in the January issue of The Journal of Allergy and Clinical Immunology: In Practice. Management generally addresses AD care in a stepwise manner. Guidelines for treatment emphasize use of moisturizers in conjunction with warm baths or showers; avoiding irritants or infections and proven triggers; and maintenance with topical corticosteroids (TCSs) and other therapeutic agents in a stepwise manner. During flares, TCSs and topical calcineurin inhibitors can be prescribed; wet wrap therapy is recommended in conjunction with TCSs, oral antibiotics, and other oral agents. For AD failing the basic therapies, dupilumab is now being added to these guidelines. “Given the rich pipeline of biologics, small molecules, and other drugs that are being actively evaluated in AD, management of AD will need to be appropriately modified as results from clinical trials are translated into clinical practice,” the authors write.